Prince George’s County Police have arrested three men who allegedly targeted sellers on Craigslist and robbed them of their iPhones within a six-day span. In separate incidents, three victims each placed ads on Craigslist to sell their iPhones. They found buyers, met them in person to make a transaction, but instead got held up at gunpoint and robbed. The same scenario occurred for a fourth victim, who used a similar app called “Offer Up.” Police have made no arrests in this case. 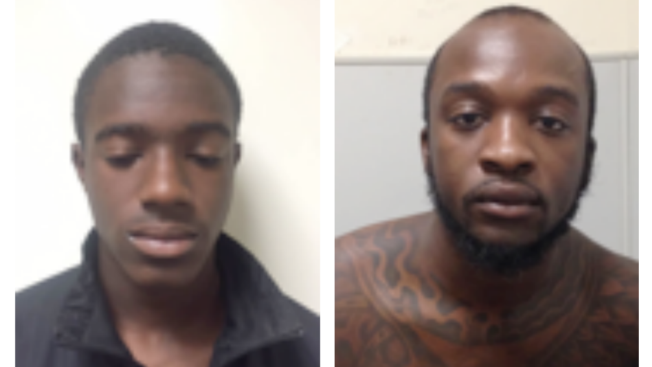 Detectives arrested a 15-year-old boy and 26-year-old Alford Wade III of Bowie, Maryland. Wade robbed a man of his cellphone on Martin Luther King Junior Highway in Bowie June 10, police said. Kemith Calvin, 17, robbed a man on June 12 at the 800 block of Congressional Court in Bowie, police said. He was also arrested and will be charged as an adult with armed robbery. No injuries were reported in any of these incidents.